Looking for a house outside of all the chaos? 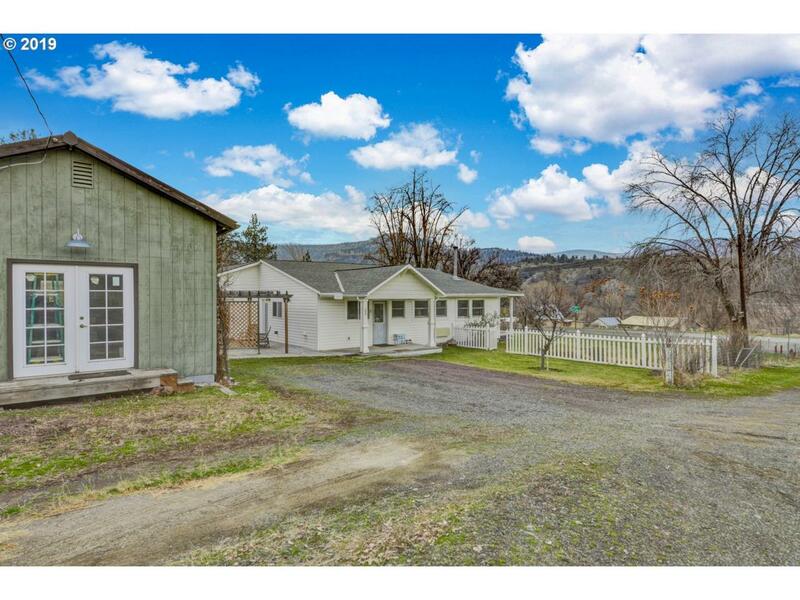 This Adorable single story 2bed/2bath home features an open floor plan on almost a half acre. The master suite has a bathroom, walk in closet, storage closet, and sun room. Enjoy your vaulted ceiling, wainscoting, and abundant heat from the wood stove in the cozy living room. There are two tool sheds, and 1 large 24 x 12 shop w/ 110 & 220. Completely fenced. RV parking. Schedule a showing!